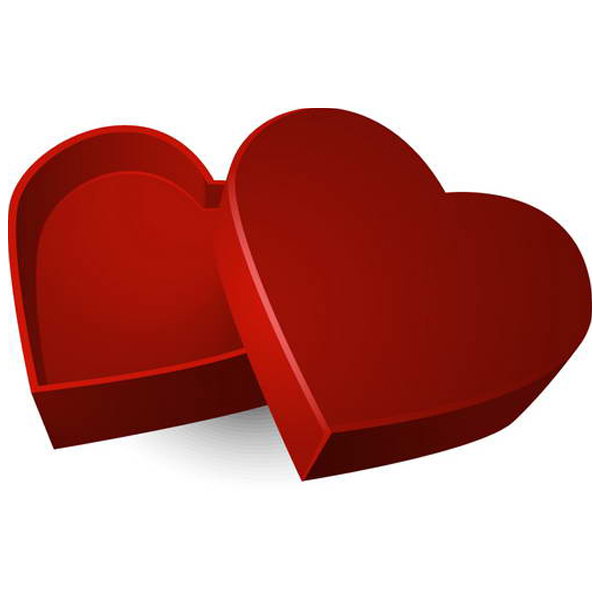 Product categories of Heart Shape Gift Box, we are specialized manufacturers from China, Heart Shaped Gift Box, Fancy Heart Shaped Gift Box suppliers/factory, wholesale high-quality products of Large Heart Shaped Gift Box R & D and manufacturing, we have the perfect after-sales service and technical support. Look forward to your cooperation! 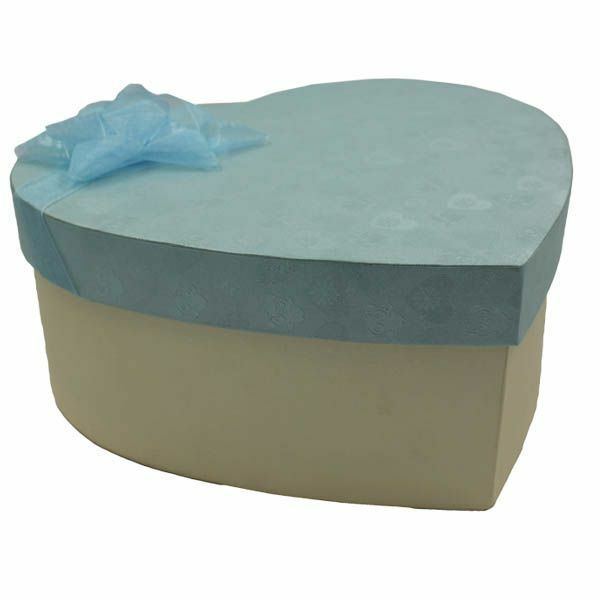 Heart Shape Gift Box is a special designed packaging box that widely used in cosmetics industry, as well as food industry. Usually it would be used together with a silk paper or a plastic intray to protect products. The special designed heart shape Gift Box is handcrafted due to its special construction, it cannot made by machine. Thus its manufacturing cost is higher than normal packaging box.